The Vision Resource Fair is taking place at Baxter Arena April 6 and 7 from 10 a.m. to 4 p.m. both days. 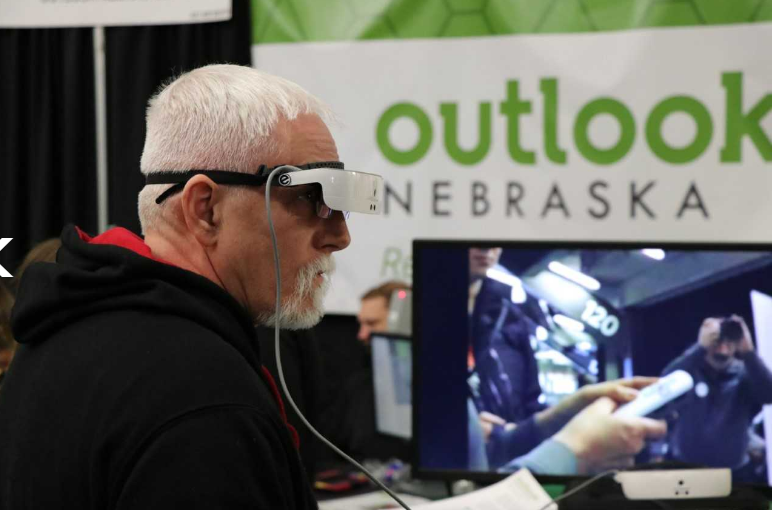 It will bring together more than 20 organizations that provide programs and services for the more than 15,000 people in the Omaha metro area with significant vision loss and their caregivers. Free vision screenings will be provided to all ages, courtesy of Area Lions Clubs. Rachel Carver joins Mike Hogan "Live & Local" to discuss the organization, some new technology for the sight impaired, and the free fair. For more information or to download your free ticket to the Vision Resource Fair, one can visit Outlookne.org. 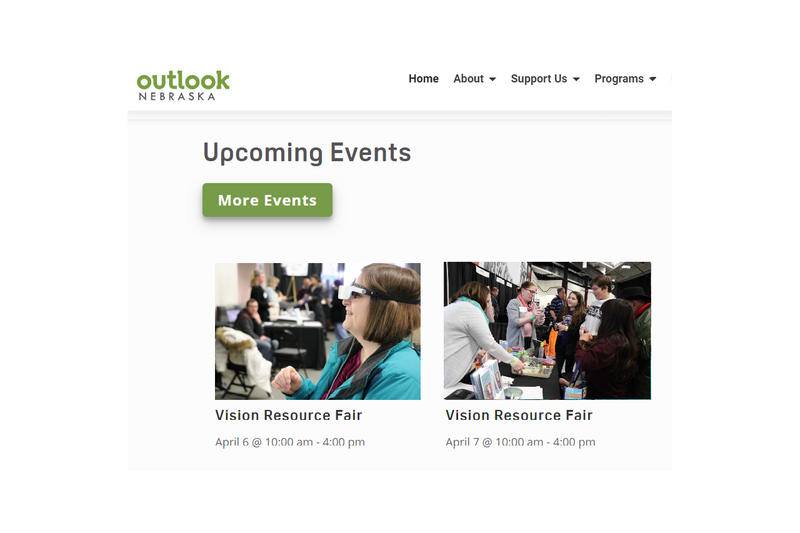 The Vision Resource Fair is sponsored by Outlook Nebraska, which is the largest employer of the blind in the state and has the mission to positively impact everyone affected by vision loss.